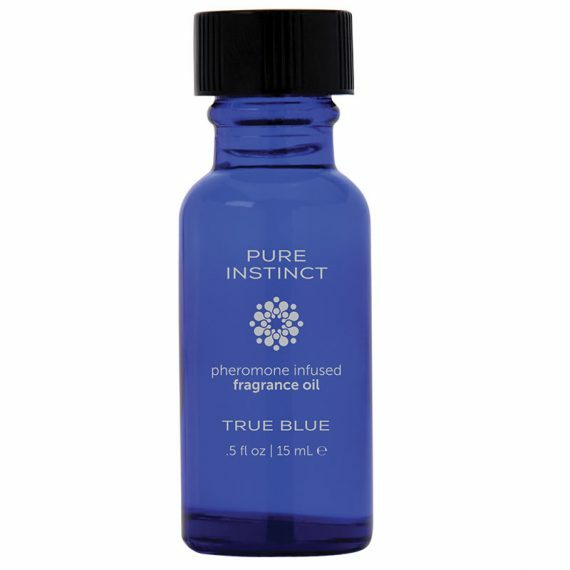 Pure Instinct is a gender-friendly fragrance, specifically formulated with Pheromones to stimulate sexual appeal. 5oz bottle with glass wand applicator. Pure Instinct is a gender-friendly fragrance, specifically formulated with pheromones to stimulate sexual appeal. 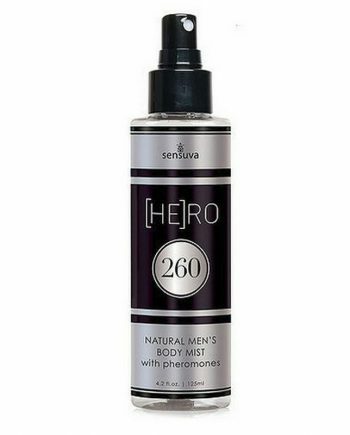 Apply for elevated confidence, enhanced mood, and awakening of the senses. 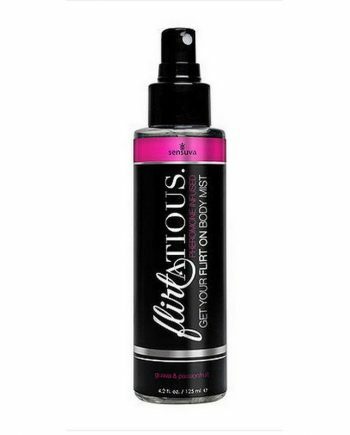 Wear daily as you would any fragrance .5oz bottle with glass wand applicator.